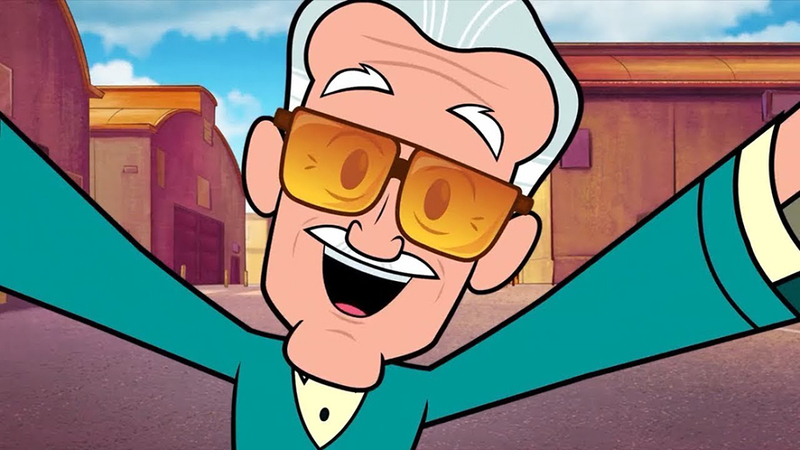 The last 12 months brought a number of unexpected and exciting big-screen appearances, from animated superheroes to killer dolls and a few of the late great Stan Lee’s final performances. 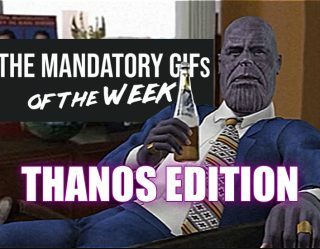 Before we bid 2018 adieu and start planning our 2019 resolutions, we break down some of the best movie cameos of 2018. 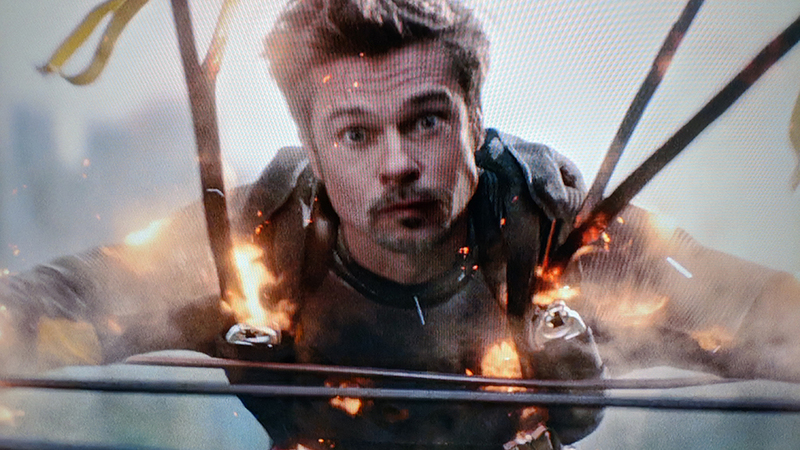 Brad Pitt being revealed as the invisible mute superhero The Vanisher in Deadpool 2 just as he is getting electrocuted to death was definitely one of the funniest cameos this year. Pitt immediately agreed to the split-second cameo after Ryan Reynolds reached out to him, and the scene was shot over a two hour period during post-production in L.A.
A few other notable stars also briefly appeared onscreen in the bloody sequel, including an unrecognizable Matt Damon as a redneck discussing the importance of toilet paper hygiene and a hilarious glimpse of the X-Men: Dark Phoenix cast hiding from Deadpool in the X-Mansion. 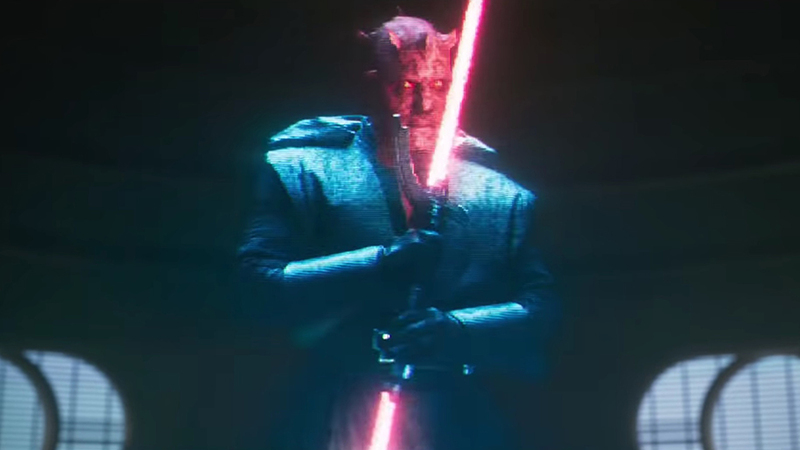 Ray Park reprising his Phantom Menace role as Darth Maul in Solo: A Star Wars Story wins most shocking cameo on the list. Fans of The Clone Wars knew that the character was still alive, but seeing the red and yellow-eyed Sith now serving as Qi’ra’s new superior in the Crimson Dawn organization left jaws dropped and fans gasping in excited surprise. It’s too bad the movie wasn't received well overall, likely leaving the Solo sequel in limbo. 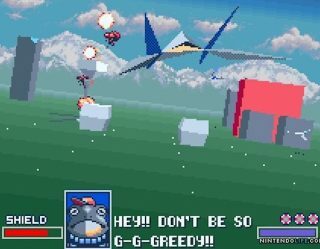 Ready Player One was basically made as a smorgasbord of pop culture nostalgia with endless cameos throughout. 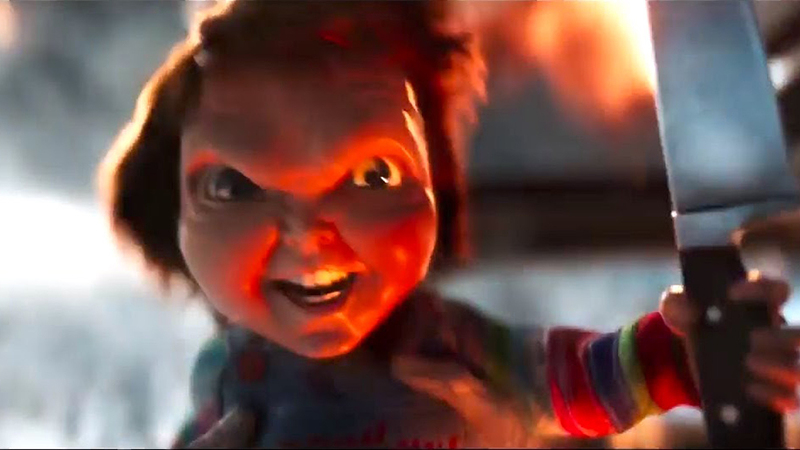 The funniest and arguably most memorable, though, is our favorite serial-killing doll Chucky. Chucky is summoned to help in the final battle to save the OASIS, but staying true to himself, the murdering Good Guy immediately starts attempting to stab everyone in sight. This comes in handy when he is literally launched at the enemy who all scream in horror as Chucky goes to work. 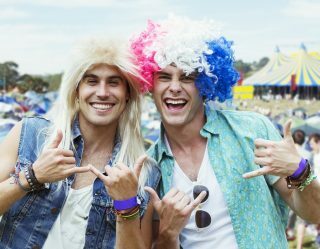 Brothers Jonathan and Josh Baker not only wanted to surprise their audience with a twist ending, but with an unexpected cameo from one of Kin’s executive producers. 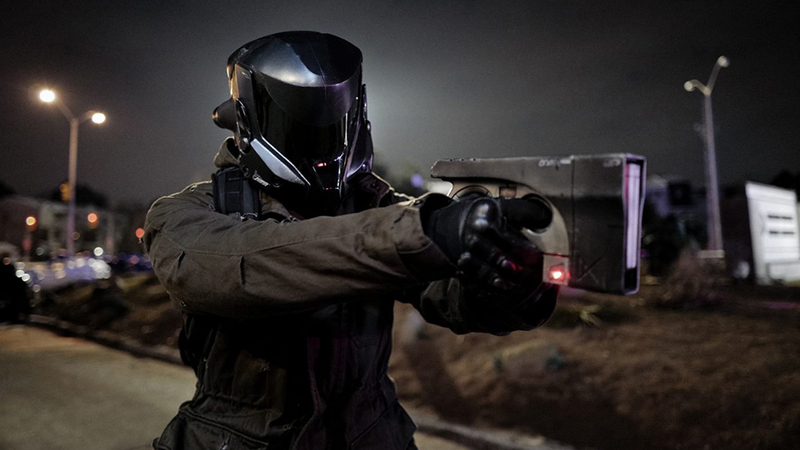 During the movie’s conclusion, Michael B. Jordan is unmasked as the main alien during a scene that sets up a potential franchise for the story. The directors worked hard to keep the Black Panther star’s onscreen cameo, as well as his producing credit, under wraps, and sci-fi fan Jordan was more than willing to jump on board the project. 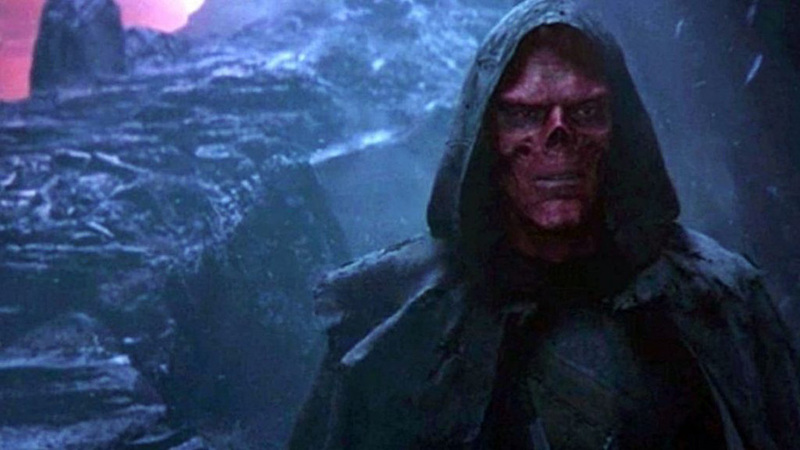 Avengers: Infinity War had a couple of memorable cameos -- including Samuel L. Jackson’s Nick Fury and Cobie Smulders’ Agent Maria Hill showing up in the post-credits scene -- but none more so than the unexpected reappearance of Captain America’s villainous Red Skull. The former Hydra commander is now a gloomy ghost played by Ross Marquand who is somehow tied to the Soul Stone and informs Thanos that he must kill Gamora in order to acquire it. Unfortunately for Gamora, we all know how that went. You can’t really talk cameos without mentioning the legend himself. 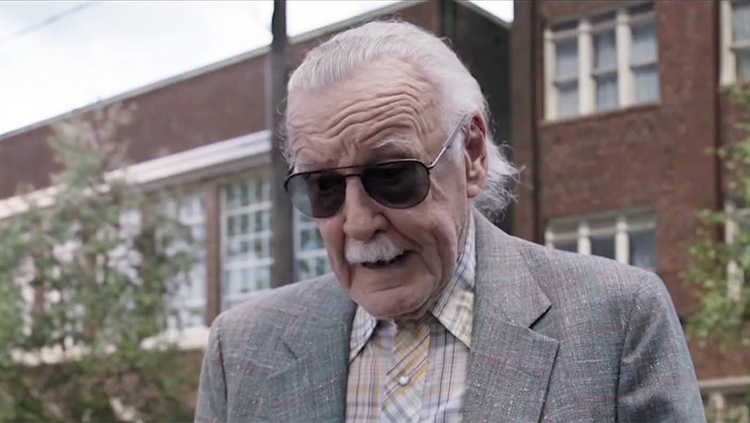 The late Stan Lee continued his famous quick appearances with scenes in Ant-Man and the Wasp, Venom, Black Panther, and Avengers: Infinity War. During his voice cameo in Teen Titans Go! to the Movies, Lee admits not minding appearing in a DC movie -- he just loved cameos! 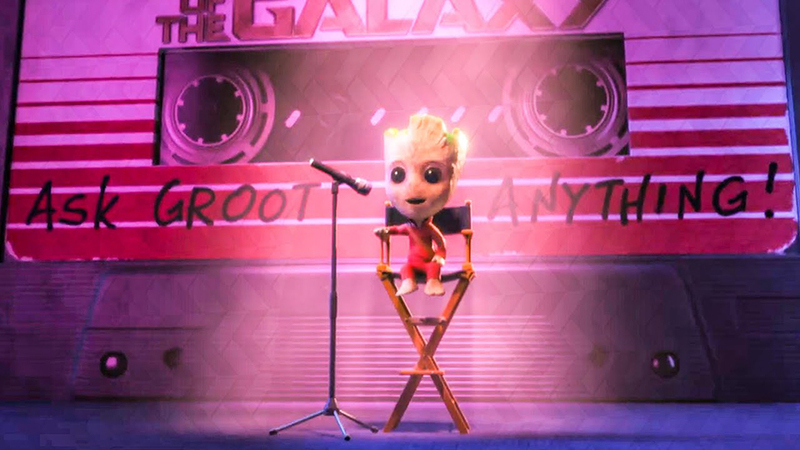 Lee's current blink-and-you'll-miss-it cameo takes place in Ralph Breaks the Internet when Vanellope is running from a bunch of Stormtroopers and his avatar appears to be speaking with Iron Man. Fans can expect another animated cameo in Spider-Man: Into the Spider-Verse, which will swing into theaters on Dec. 14. 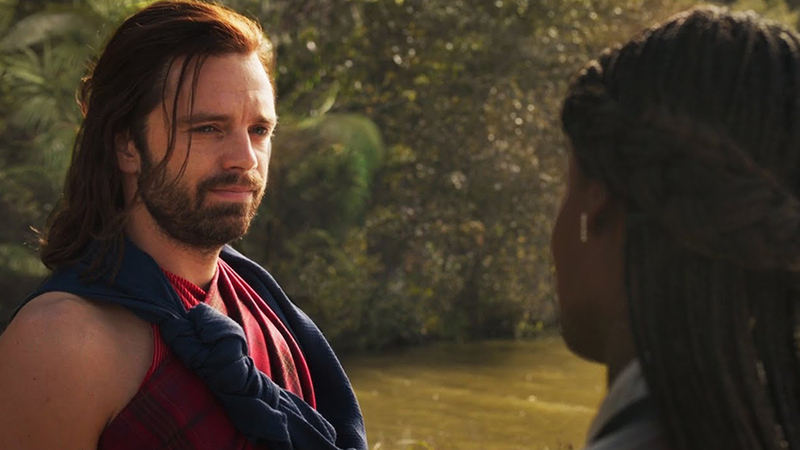 Marvel fans had initially wondered if Sebastian Stan’s Bucky Barnes would be making an appearance in Black Panther since we last saw him in Wakanda getting ready for a long hibernation. Bucky fans were rewarded in the post-credit scene with a brainwashed-free “White Wolf” (as the Wakandan kids call him) thanking Shuri for helping him. 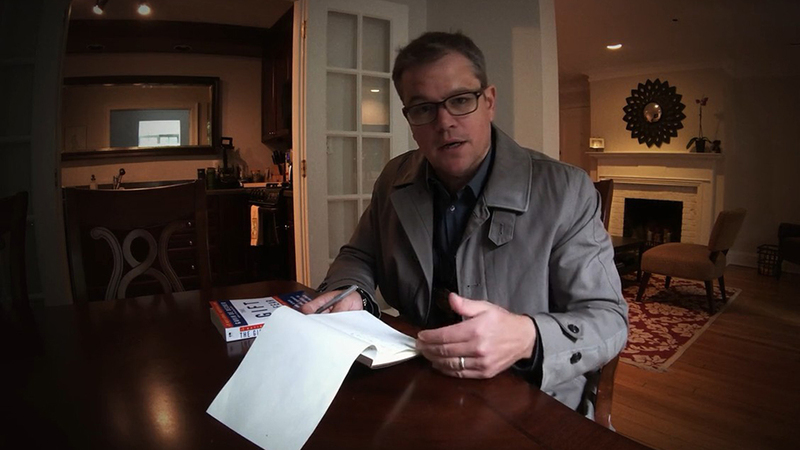 Matt Damon loves making surprise cameos as much as we love seeing surprise cameos. Damon made another brief appearance in Steven Soderbergh’s thriller Unsane, which was filmed entirely on an iPhone. Damon plays a detective who arrives at the protagonist’s home (played by Claire Foy) to give her some advice on how to protect herself from her stalker. Soderbergh and Damon are long-time buddies, so it’s not a surprise that he ended up in the project. The biggest question is, where will Damon randomly show up next? 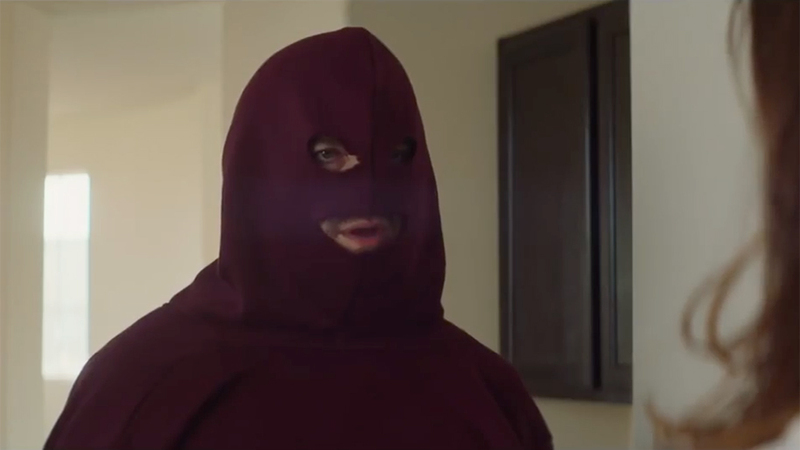 Michael C. Hall brought some additional star power to the end of the hilarious action movie Game Night after being revealed as the movie's main antagonist, The Bulgarian. 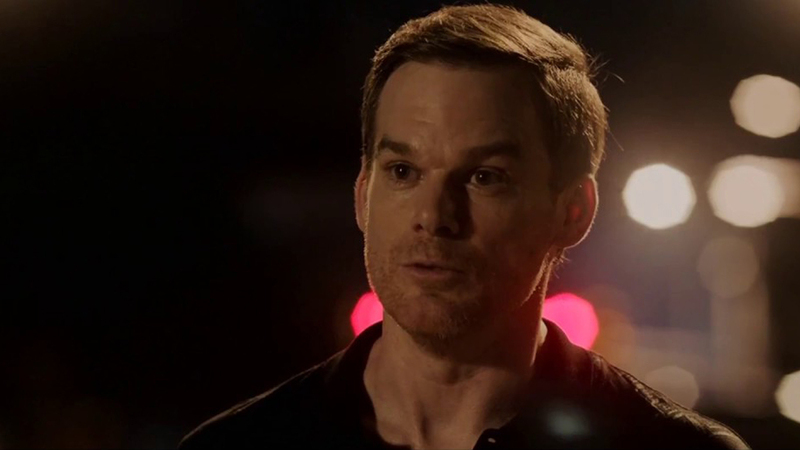 Dexter fans were especially excited when the former Showtime serial killer was revealed to be the big boss villain of the film, especially with how much his cameo was kept under wraps. Danny McBride’s dark comedy thriller Arizona follows a single mom named Cassie, a struggling realtor who witnesses a murder after McBride’s character ends up killing Cassie’s boss. In an uncredited cameo, the boss is played by none other than Seth Rogen, McBride’s long-time collaborator on movies like Pineapple Express and This Is the End. However brief Rogen’s cameo was, seeing him and McBride back together onscreen is always comedy magic and easily one of the highlights of the entire movie.